Looking for an investment property on the North Shore? 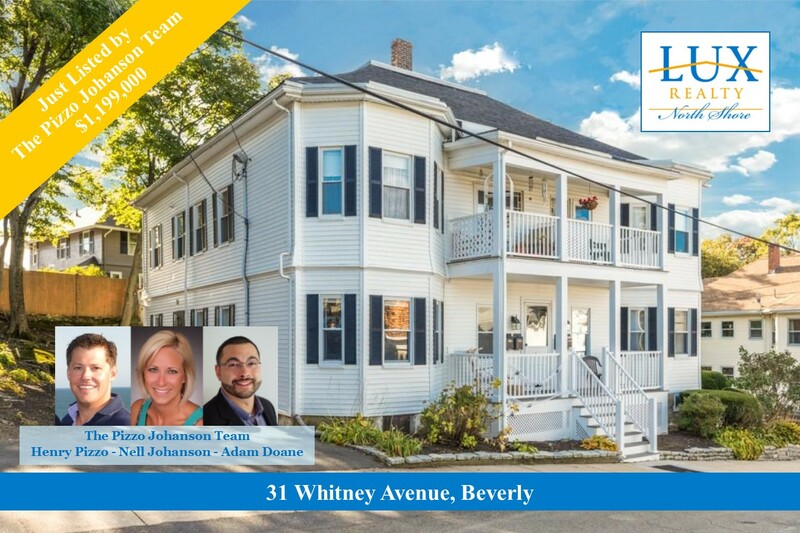 Here it is in this solid Multifamily located in the heart of Beverly near Prospect Hill. Listed by The Pizzo Johanson Team, this rare opportunity features (4) 3-bedroom units, hardwood floors, separate electric and gas meters, and coin-operated laundry in the basement. Parking and location too! 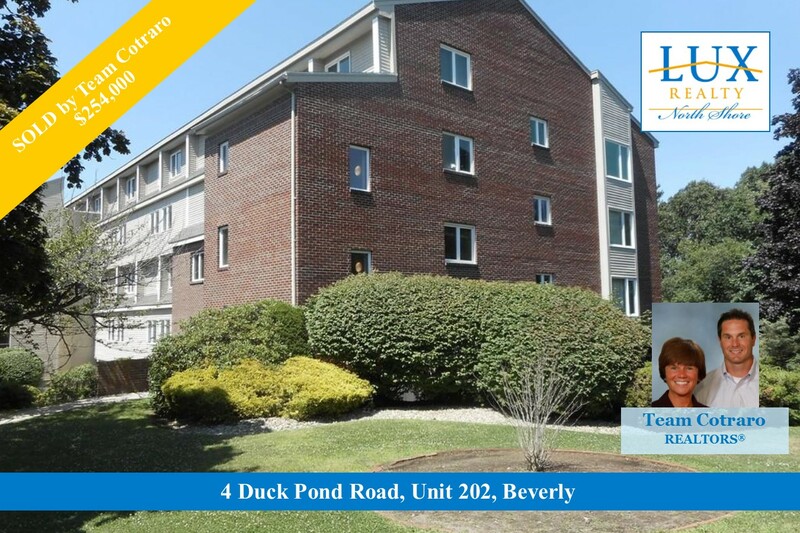 6 off-street parking spots, near commuter routes, Beverly Train Depot, and area beaches and parks. Interested? Get moving and call The Pizzo Johanson Team today! 59 High Street, Unit #1, Rockport offered at $749,000. 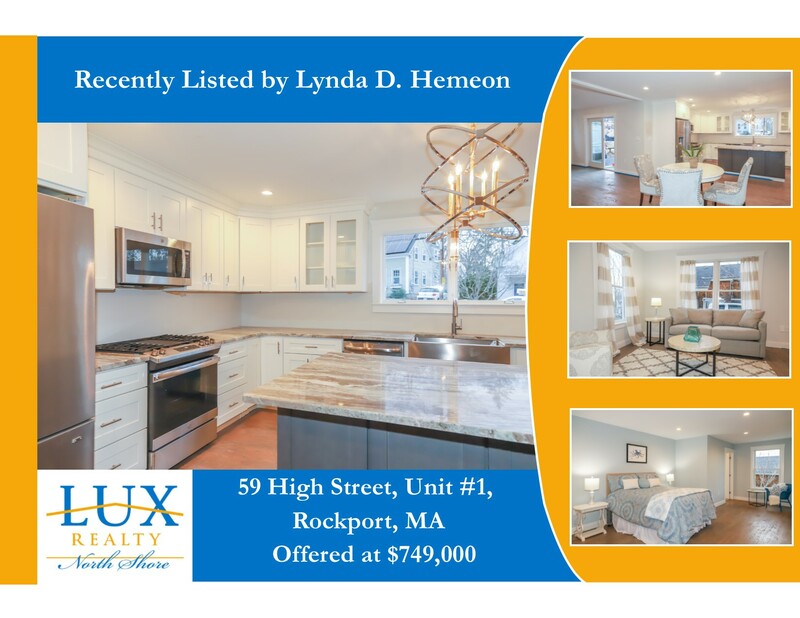 Listed by Rockport native and LUX REALTOR ®, Lynda D. Hemeon, 59 High Street is new construction by the sea and is located in the heart of the Village! This luxury townhouse has a fantastic open floor plan on the main level with beautiful hardwood floors throughout. Offering a handsome state of the art kitchen with stainless appliances, oversized island, granite counters, soft close cabinets, and opens to the formal dining and living rooms. The family room is accented with cathedral ceiling, gas fireplace and slider to the back deck. A versatile first-floor master suite turns this home into single level living if desired. The 2nd floor consists of a gracious master/guest suite with a dressing room, double walk-in closets, and handsome bath, a 2nd bedroom with en-suite and a home office round out the upper level. Just a few other fine details are 400 series Anderson windows, maintenance free Hardie board clapboard siding, HERS rated energy efficient home, attached 1 car garage and so much more. Please click on the photo for additional photos and property details. 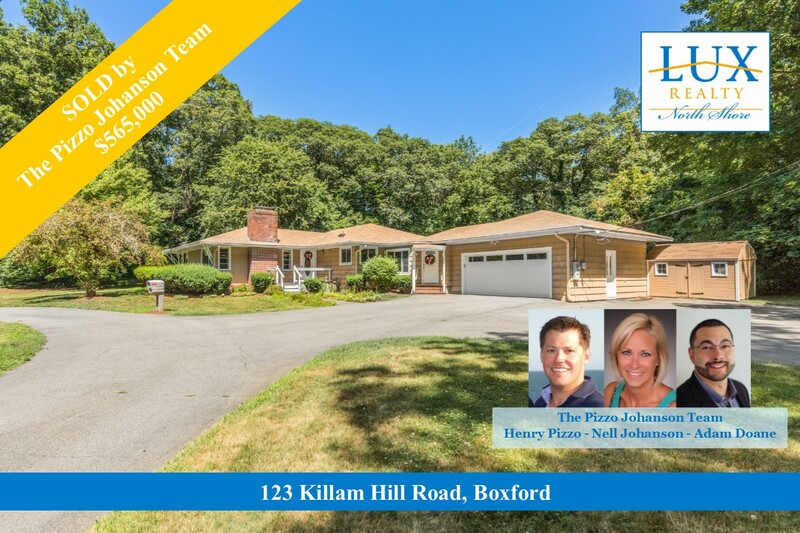 Looking for a home in Boxford? Click no further! The Pizzo Johanson Team has the local edge on the North Shore real estate market. The sellers of this beautifully updated 3-bedroom Ranch received multiple offers and sold their home for over asking price. Whether buying or selling a home, get moving and call The Pizzo Johanson Team and let their experience work for you! Home Sweet Home! 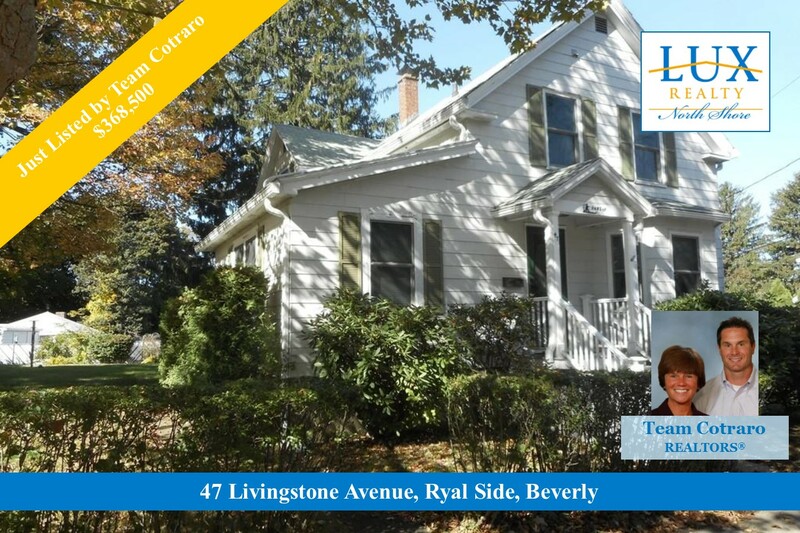 Adorable Ryal Side Colonial set on a great corner lot near area amenities, commuter routes, and just 1 mile to the Beverly Train Depot. Just listed by Mike and Mary Cotaro, this 3-bedroom awaits your updates to make it shine! If you are thinking of selling your home, get moving and call Team Cotraro for a free price evaluation of your home today! Sold by Mike and Mary Cotraro! North Shore housing demand remains strong and buyers are looking for Condos just like yours. 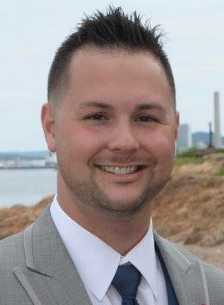 If you would like a current market analysis of your home, get moving and call Team Cotraro today! Well maintained 4-bedroom Colonial with a great floor plan and hardwood floors throughout. Listed by The Pizzo Johanson Team, this home is privately set on almost an acre and features 2,000 sq. ft. of living space. Wonderful details include fireplaced family and living rooms, sun room with tile flooring, and a large back deck. 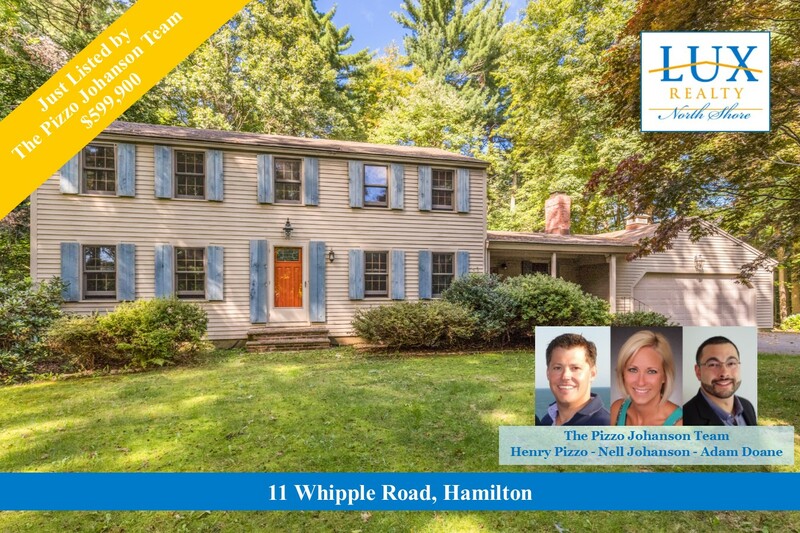 If you are curious about home values in Hamilton, get moving and call The Pizzo Johanson Team today! For listing details and open house info click on the photo. For more Hamilton homes for sale click here!